Digital has become a part of our lives: from payments to shopping or even other mundane tasks. One of the emerging technologies responsible for such rapid digitalization is the Internet of Things (IoT). Millions of connected devices are coming into existence. The number of connected devices globally is expected to hike by 12 percent on an average annually: from 27 billion in 2017 to 125 billion in 2030. This IoT boom will have far-reaching implications for organizations, industries, and workforce, particularly CIOs and others responsible for technology as IoT is leading to a great increase in complexities. According to the findings of an independent global survey of 800 CIOs, nearly three-quarters (74%) of IT leaders are concerned that Internet of Things (IoT) performance problems could directly impact business operations and significantly damage revenues. The survey was carried out by Dynatrace, Software intelligence company. The IoT ecosystem primarily consists of 4 segments: sensors collect the data, network transfers the data from sensors to a centralized platform; a centralized platform ingests, processes, analyzes and reports; and, the technology environment, which uses the platform to take business decisions. It is important that all the four environments are secured with respect to access control, data security, threat detection and response. While each of these need to have security controls inbuilt (sensors need to have data encryption, local storage security, identity protection, non-repudiation etc.) enabled, the network needs to ensure end-to-end security and reliability. “IoT ecosystems and delivery chains are intricate and boundless, which creates unprecedented frequency of change, size and complexity in the cloud environments on which they are built. 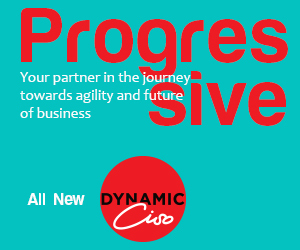 Enterprises are already struggling to master cloud complexity and now IoT substantially magnifies this challenge,” says Dave Anderson, Digital Performance Expert at Dynatrace. “IoT security needs to be deterministic and the device should be impenetrable. This can be done through developing software protocols which are resistant to attacks. Protocols need to be standardized. Devices also need to have self-healing and -learning capabilities,” says Kalpesh Doshi, Chief Information security Officer (CISO), FIS Global. As per the report, about 70% of the CIOs worry that consumer as well as user expectations for faster experiences may increase beyond the capacity of IT teams to handle and deliver. 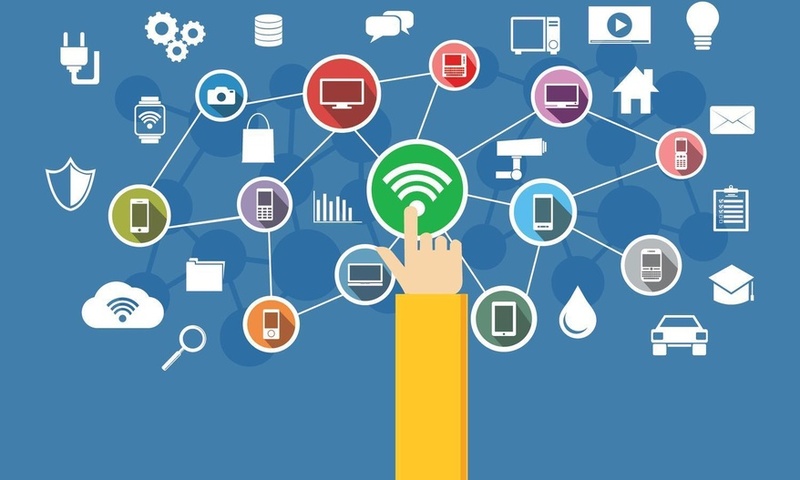 Many expressed fear that they may lose control over customer experience if the entire chain of the IoT deliverables continues to include an increasingly greater number of connected devices and their sensors. Consumer-oriented like wearables may make it quite impossible to manage performance.